In desperation, Brenda Solomon, pastor’s wife at McLean Bible Church, had prayed that the Lord would use her daughter’s life and disability in a mighty way. She and her family were exhausted from two and a half years of concern and sleepless nights. After the prayer, that afternoon the phone rang. It was a stranger whom the Lord directed to call. Brenda felt this was an answer to prayer; and she poured out her heart. The stranger responded with help. A corps of volunteers was organized by this Christian messenger-of-mercy. These folks poured through the Solomon home for years. As a thankfulness response, the vision of Jill’s House was born. The Solomon’s know the desperate need for a safe place for families to bring their children with disabilities, thereby giving them time to rest, regather and recoup. After years of prayer, a corporation was formed to build a respite facility. But Mrs. Brenda Solomon, mother of Jill who is a child with special needs, admits she knew nothing about constructing a facility to accommodate the respite care needs of fragile children and their families. 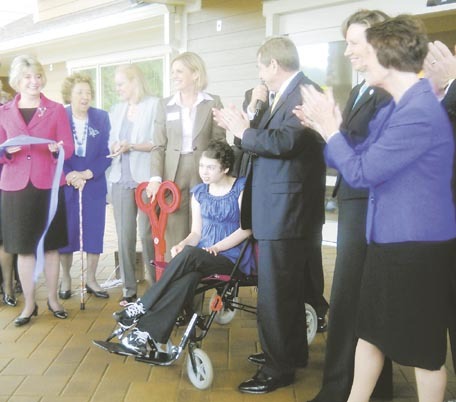 After seven years of research, study and fund-raising, the $12.7 million respite center was built without government funds or support. Jill’s House is a 43,000 square foot, 30 bedroom, state-of-the-art facility. The accommodations include a play ground, three indoor pools and a music room. 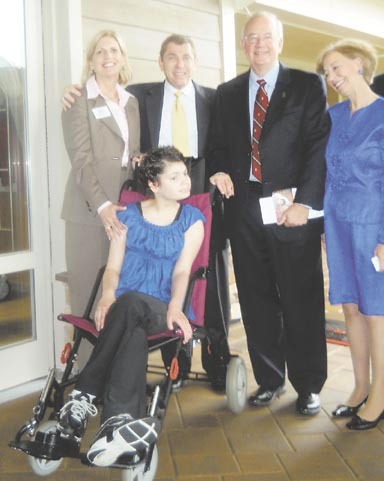 Jill Solomon was assisted by her parents in cutting the ribbon to open the facility in October 2010. Brenda’s voice smiles as she recalls the event. It was a wonderful day, filled with thankful joys. What better way to celebrate Thanksgiving than remembering the care and love children with special needs receive at Jill’s House. From the day of the grand opening in October 2010, this cutting-edge facility strives to provide quality care that insures that families feel secure about leaving their children for a few days. Shannon McNeil and her family are enthusiastic supporters of Jill’s House. They are involved in the fund-raising activities as a thankful response for the care their daughter Waverly has received. Great article on Jill’s House. I see they used no government money to build the house. 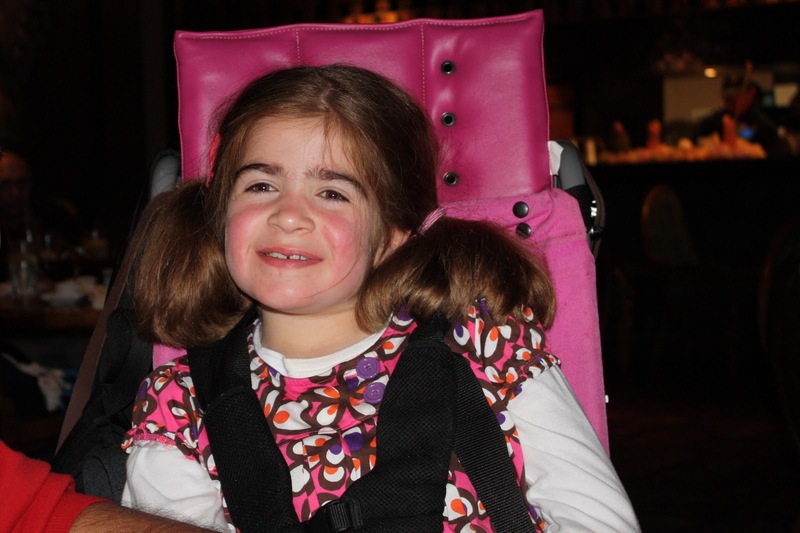 Will families be able to use government money to pay for the respite care? Do you know if Jill’s House will come under state supervision? It is great to see a ministry like this. It is a wonderful ministry for these families. I know that families pay $75 a day while it costs $600 a day for each child to stay there. I don’t believe that government money is paying for the respite. However, I would assume that it would come under state supervision but I’m not sure what Virginia rules are regarding private pay, privately owned facilities. Perhaps someone else can answer both questions more correctly than I can. Good questions. 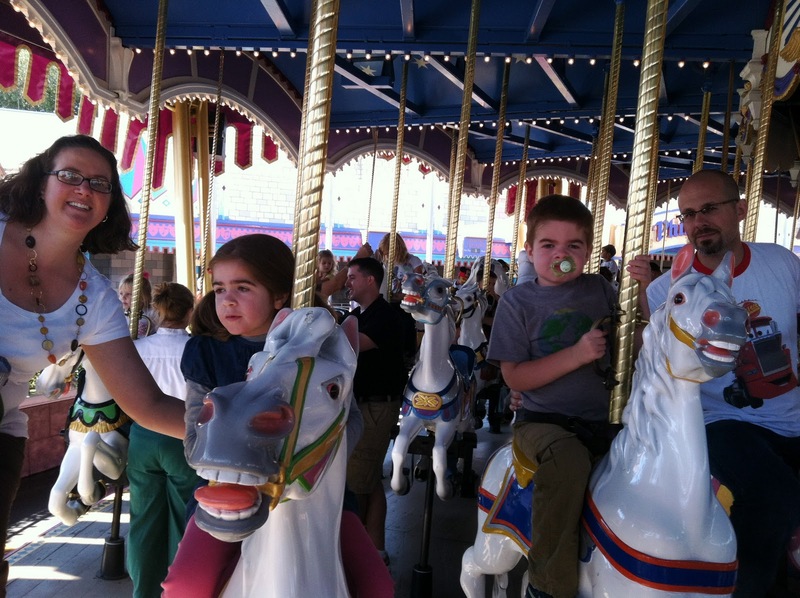 Where a public entity has given a child funds to be used for respite, we are able to accept those in lieu of private payment. Current programs include Virginia Medicaid waivers (ID, DD, and soon EDCD), EFMP for military families, HSCSN (Washington, DC), and county-level funds (Fairfax, Prince William, Loudoun). Jill’s House is regulated primarily by the Virginia Department of Behavioral Health and Developmental Services, with additional licenses for our pool and kitchen. Thank you for your interest. Thanks, Ms. Doolittle, for your clarification. The logical conclusion was that state respite funds should be used. However, I wasn’t sure.